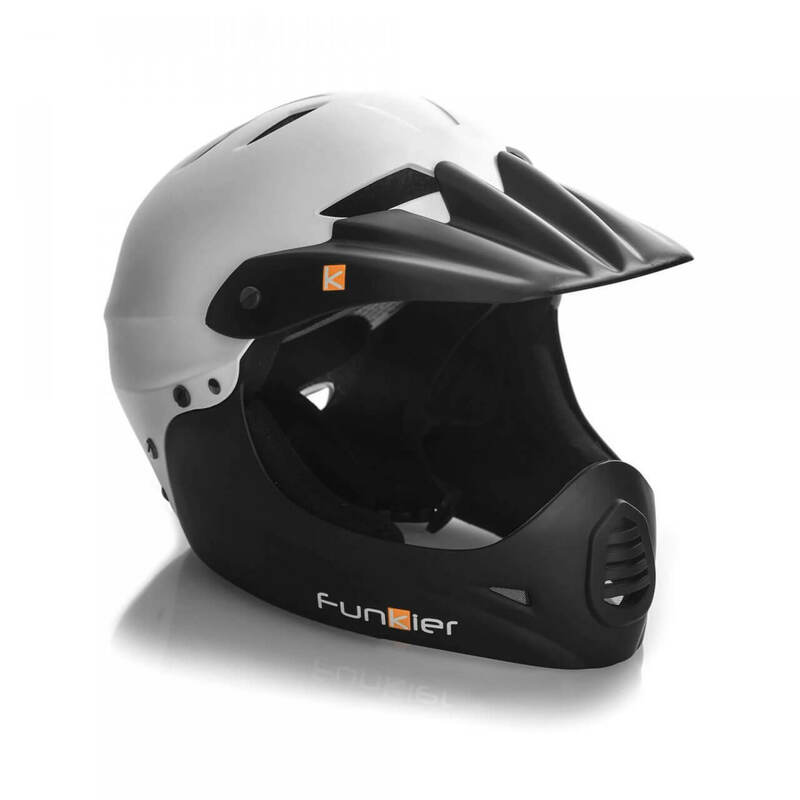 Jupiter-Weighing just 610 gram, the Jupiter is the world’s lightest full face helmet certified by both the American CPSC and EN1078. 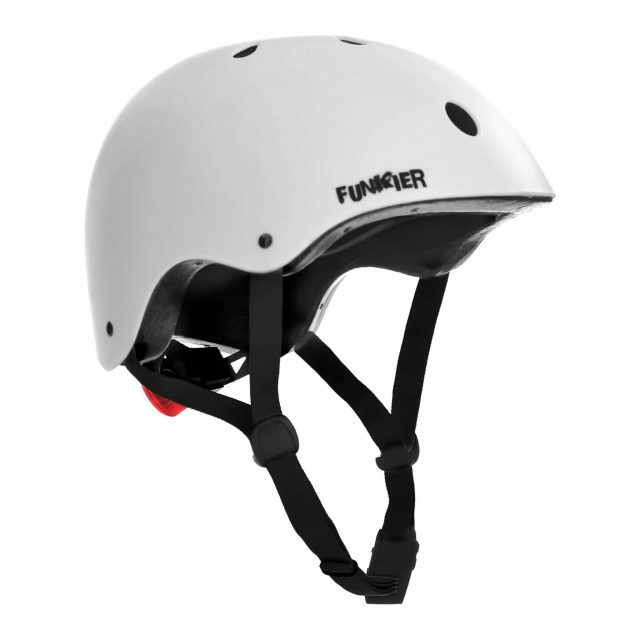 Ideal for downhill riding. 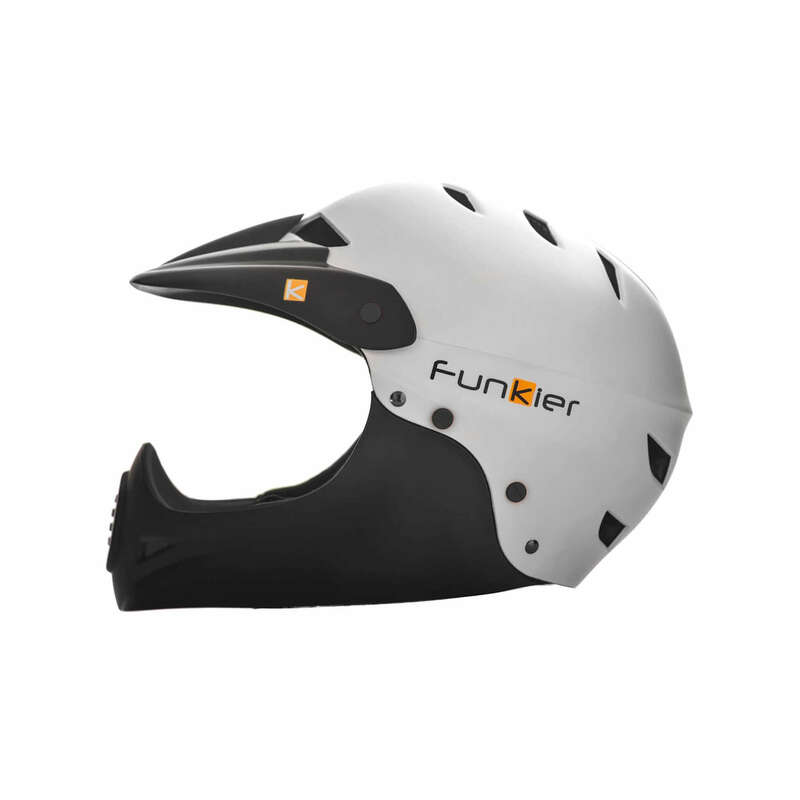 Lightweight and well ventilated (19 air Vents) the helmet boasts removable QuickDry inner padding to more efficiently transfer moisture and assist with your body’s natural cooling process.